Proudly serving drivers in Cobleskill, New York, Cobleskill Chrysler Dodge Jeep Ram is a full-service Chrysler dealership stocked with a comprehensive selection of genuine Chrysler parts. We understand that in your search for auto parts, you may be tempted by the affordable pricing offered by aftermarket products. What these products are missing, however, is the promise of quality that comes with Mopar-certified auto parts. In addition to being backed by extensive warranties, our authentic Chrysler parts deliver a consistently superior level of quality. 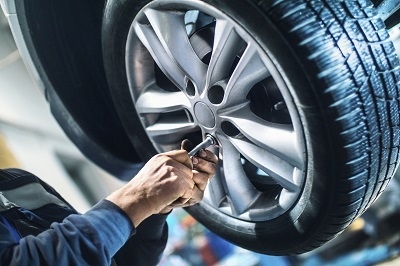 While aftermarket products may help you save a few bucks on the day of your purchase, their lack of long-term reliability can cost you big-time down the road. Car parts are an investment in the performance, safety, and longevity of your vehicle, and true Chrysler parts are simply the smarter investment. Order Chrysler Parts at your Cobleskill, NY Chrysler Dealership. Whether you're a thrill-seeker looking for the latest performance parts, or a D-I-Y enthusiast looking to fix up an old part, we'll have what you need at Cobleskill Chrysler Dodge Jeep Ram. Our Chrysler parts selection boasts everything from HVAC systems and catalytic converters to brake pads and radiators - we've got it all! Drivers in search of Chrysler accessories will love our lineup of all-weather mats, bike racks, cargo carriers, and other top-quality accessories. Give us a visit today at our Cobleskill, NY auto parts center to explore our stunning selection of Chrysler parts and Mopar accessories! Ready to place an order? Just fill out our online "Parts Request" form and you'll be on your way! 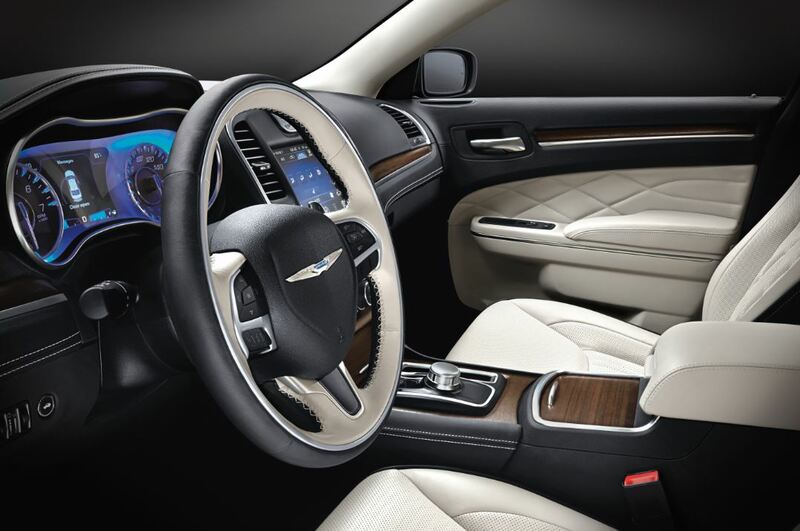 Have questions about our Chrysler parts lineup? You can get in touch with a Cobleskill Chrysler Dodge Jeep Ram representative by calling or swinging by our Chrysler parts center in Cobleskill, NY. See you soon!